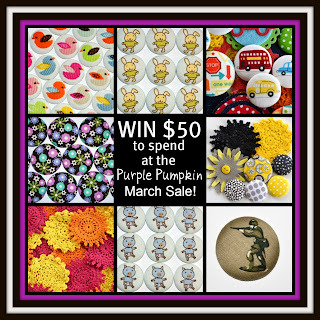 Creating Life in Colour: Purple Pumpkin Sale Soon!! 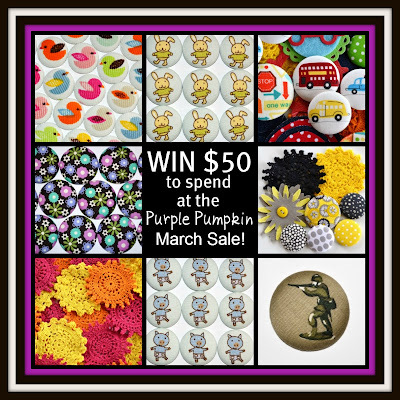 Many of you will know that i'm a HUGE fan of Purple Pumpkin. Well, they have their monthly sale on this week, so don't forget to check it out. Make sure you're there on time if you want to get the good stuff - it sells out real quick!!! They also have a design team call on right now. Be sure to apply if you like to work with handmade embellishments and enjoy blogging :D I've already sent my application in!! Not much scrapping has been happening here this weekend - i've been flat out with crocheting a hootabelle for order plus working with my playgroup - we had a clean out day on Saturday :D I did get along to somewhere to scrap for my 'krafty koncepts' class last Thursday, and i even got a bit of scrapping done for it Thursday night - nearly finished my month's worth of 'homework'!! I'm really enjoying this class. It's fun to be challenged to use some of the split album pages in a creative way!! Hopefully i'll get into some scrapping this week. There's lots of monthly challenges that i'm yet to try, so i hope to at least attempt some of them! !